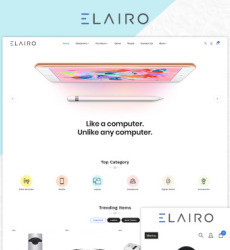 Let us all admit that in this increasingly tech-savvy world we dwell in, technology in every possible form surrounds us and make our lives get-going. 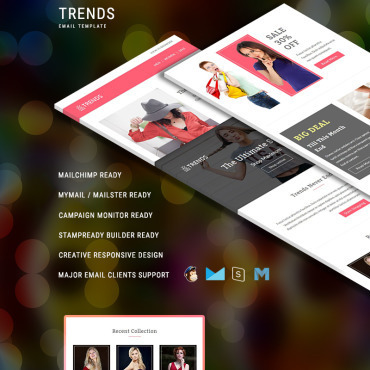 So, all of us must really catch up with this fast pace and know more about the latest technological discoveries, advancements and trends. 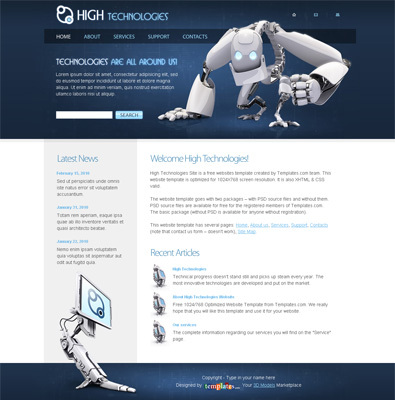 This free HTML website template for high technologies has been specially designed to look into this requirement. 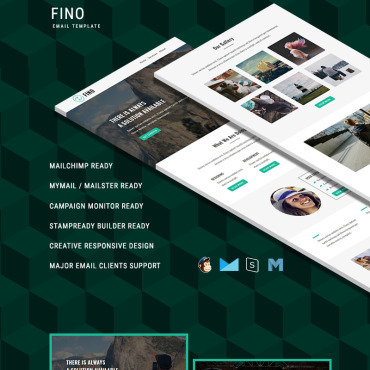 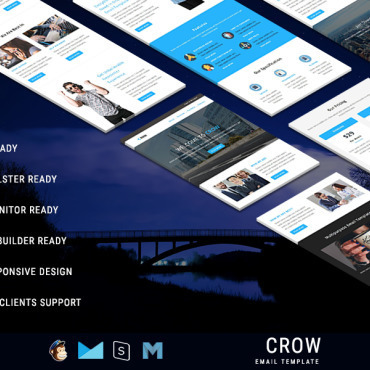 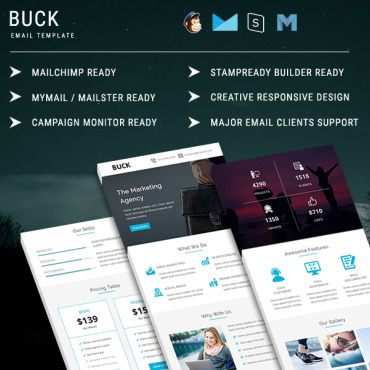 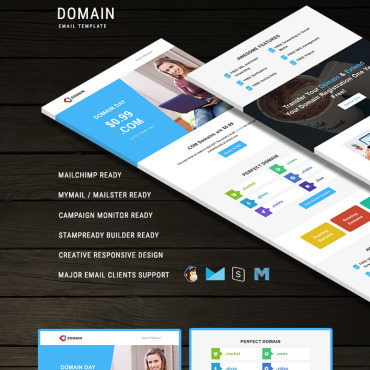 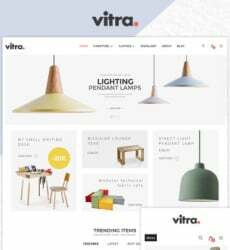 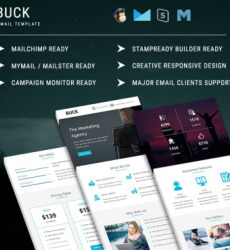 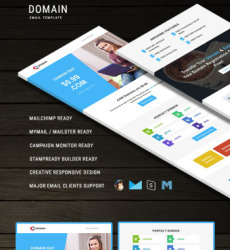 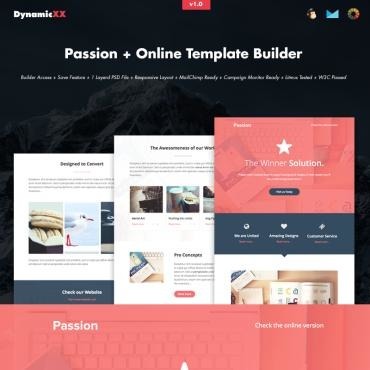 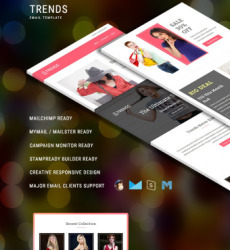 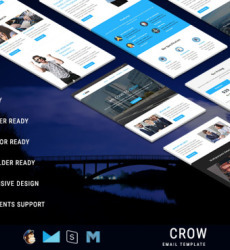 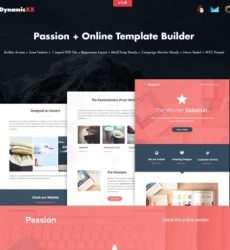 With the help of this smart and trendy free website template, you can set up your own site on high technologies, keep updating the latest in the tech market and enliven the lurking techie spirit in you.